How long does a day pass last? What happens if I go over my membership quota? 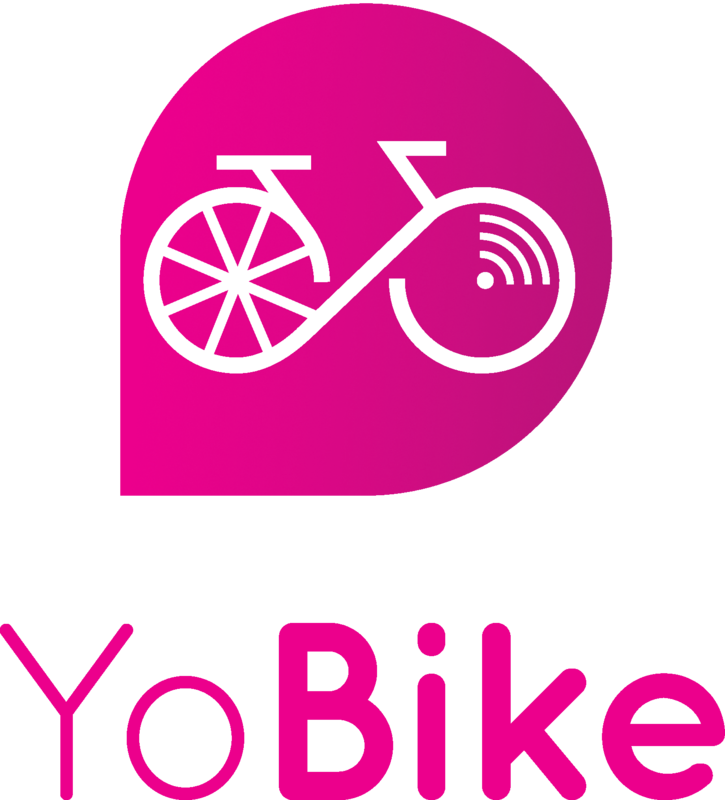 You may renew your membership at any time within the YoBike app. Simply tap the 'My Membership' item, within the settings menu of the YoBike app. Your new membership will begin when your current membership expires.